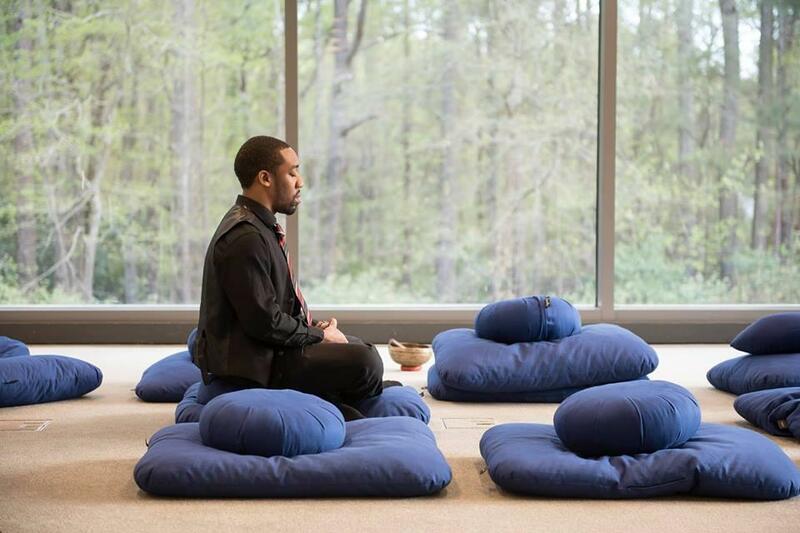 Join us for our weekly guided mindfulness meditation in the Wellness Center as a tool to decrease stress. Meet on the 1st Floor of the Student Wellness Center in Room 148 behind the pharmacy every Tuesday at 12:00pm for guided mindfulness meditation. All levels of experience are welcome, and the sessions are open to all Duke students, faculty, and staff.